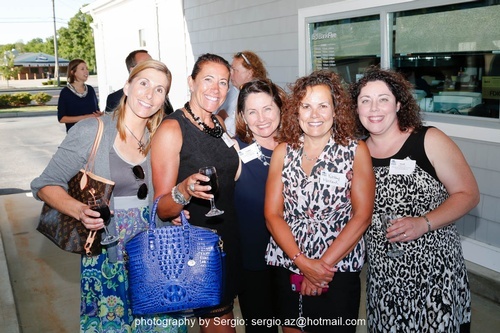 The Chamber's Business After Hours provide an opportunity for members and non-members to mingle and build business relationships in an informal, relaxed business setting. These networking mixers are held on a monthly basis in partnership with member businesses and attract business professionals from many industries. complimentary hors d’oeuvres and a cash bar! Free for members & their guests; $25 for non-members.